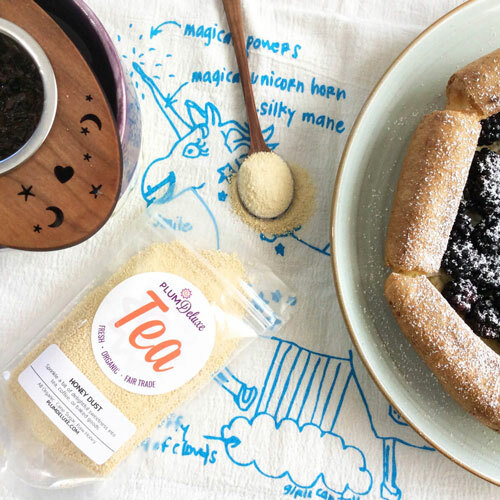 One of the loveliest, most fun things about tea is simply how customizable it can be — for every unique tea drinker out there, there is a tea blend to match. But what about when you start feeling the itch to get creative in your tea corner? 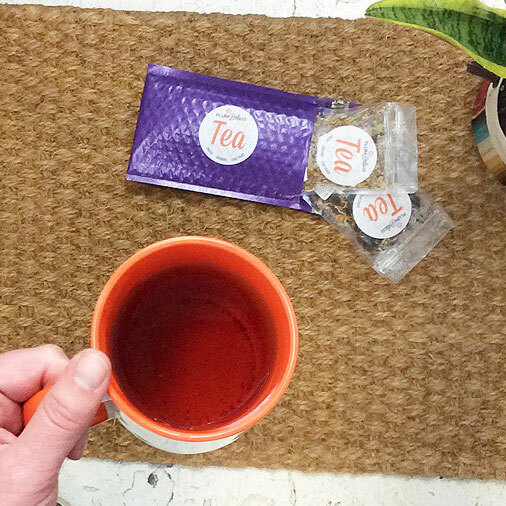 Mix-ins can be an inspired way to doctor up your cuppa even after your favorite blends have arrived at your doorstep. 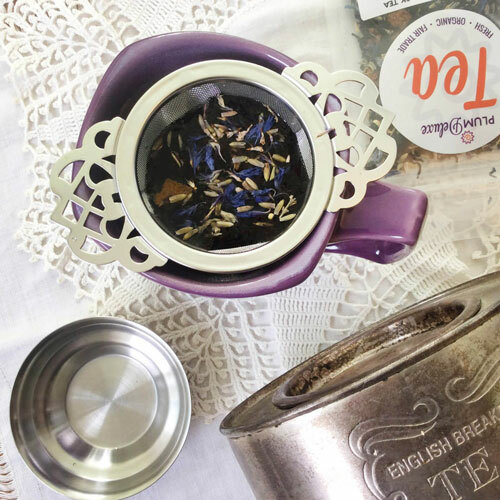 For this month’s Communi-tea Roundup, we asked Plum Deluxe community members all about their favorite ways to creatively craft their cup, from the simple all the way to the unusually unexpected. Feeling inspired by these delicious combinations? 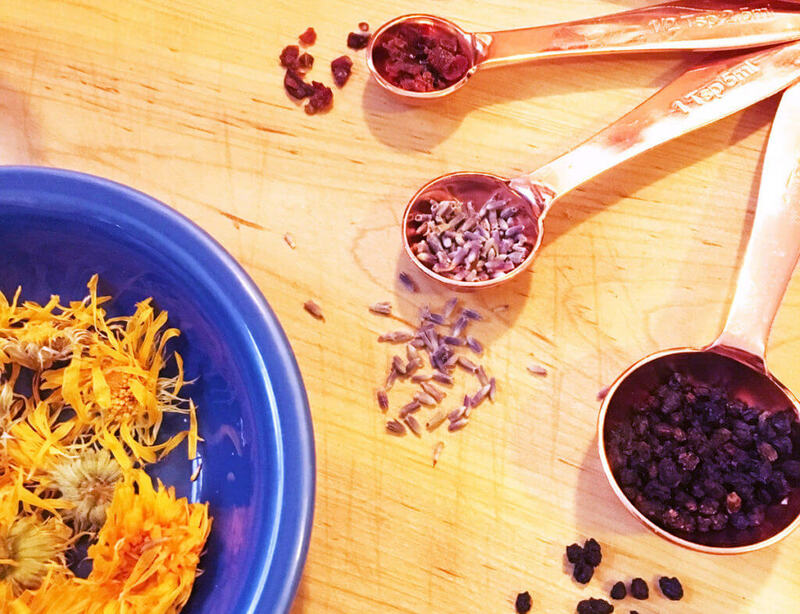 Why not try stocking your cabinet with some tasty loose additions like ginger, hibiscus, or elderflower that make crafting your own unique blends simple and tasty? If you’re feeling a little more adventurous, try these interesting and unexpected tea combinations. 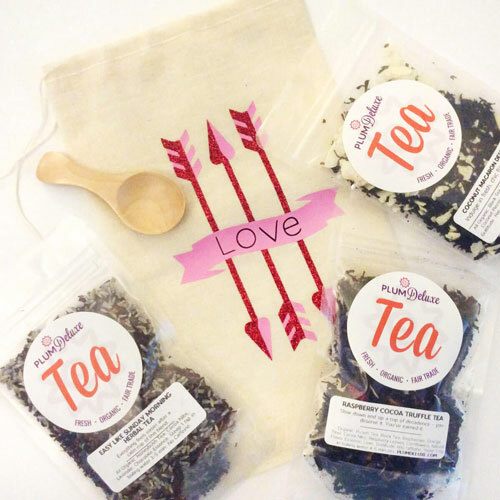 Or maybe you’re feeling like practicing a little herbal health support? 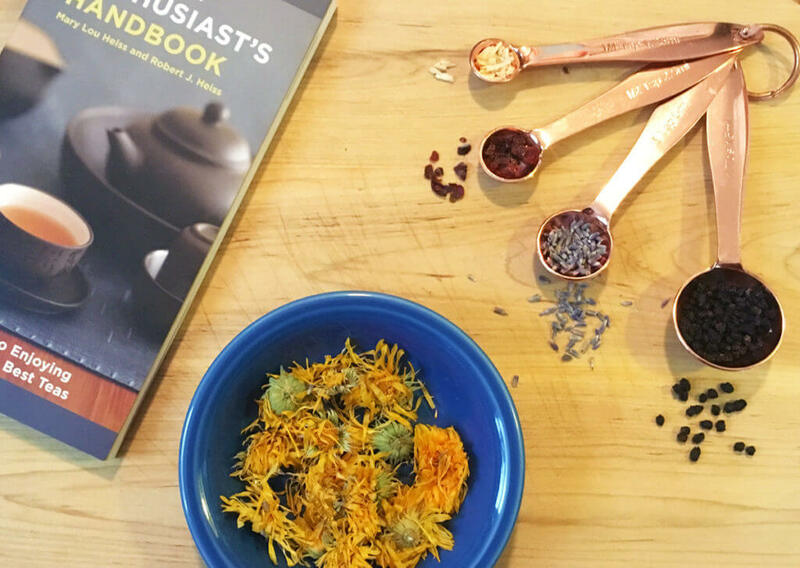 Adding a few key herbs into your brew can be surprisingly health-supporting — check out our favorite recommendations. 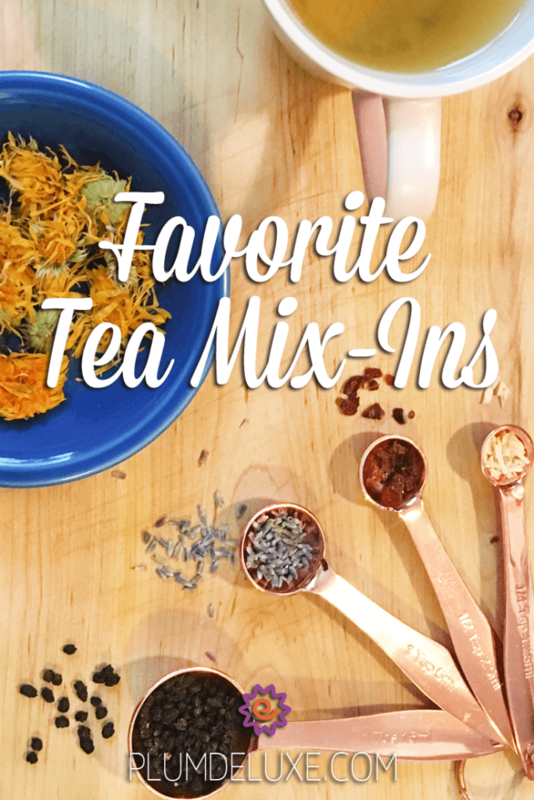 However you choose to doctor your tea, you can’t go wrong with a little experimentation. As community member Debbie shared with us, “…some mixes are delicious, some not so much, but a little honey makes a world of difference. I enjoy the surprise!” Get creative, enjoy the surprise, and happy sipping!